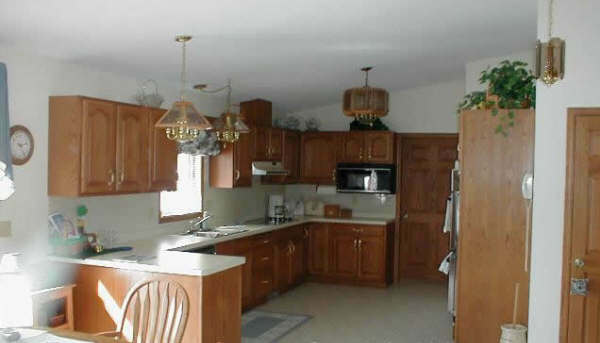 Also one of Stepping Stones in-town houses, House 3 is a sprawling, open, ranch style home. 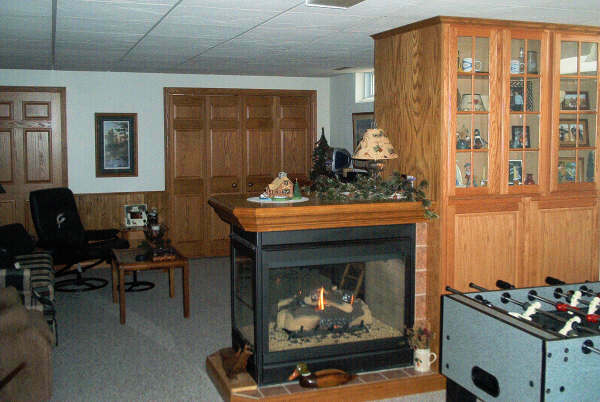 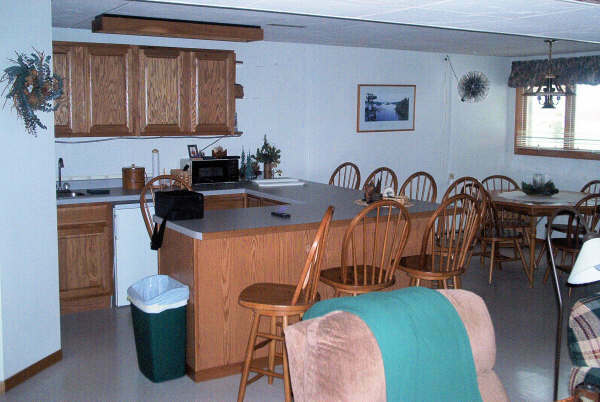 It is fully handicap accessible and is an excellent residence for our clients with limited mobility. 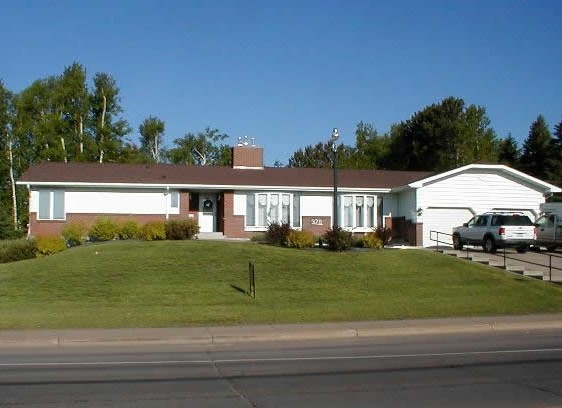 It is only a short drive from this home to the Stepping Stones main office and structured day program facilities.